Below, please click on your state in the map below to read about the paramedic training requirements that are in place for your region. 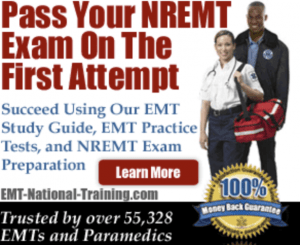 You will also get a better understanding of how much training programs cost, how long they last, and what you can expect from the NREMT examinations. Note: If your browser is preventing you from accessing our map, simply click on your state link below.